Veggetti Spiral Cutter For Only $12.31! You are here: Home / Great Deals / Amazon Deals / Veggetti Spiral Cutter For Only $12.31! I always love trying out products I see on TV and I gave this one a go. It actually works GREAT! 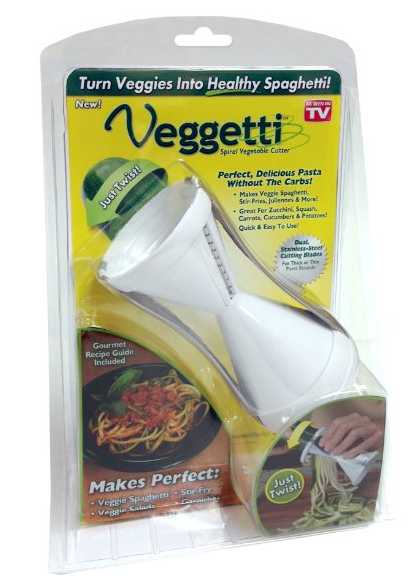 Get the Veggetti Spiral Cutter For Only $12.31! Make “pasta” from vegetables! Make low carb meals with this, as well!